Choosing a degree and career path is not an easy task. Students pursuing a degree in science have a wide variety of available career options. These range from positions in research, industry, medicine, illustration and so much more. It almost seems like the possibilities are endless. But how does one truly understand their goals without experiencing their options? Many professionals end up with a job that they thought would interest them but eventually learn otherwise. 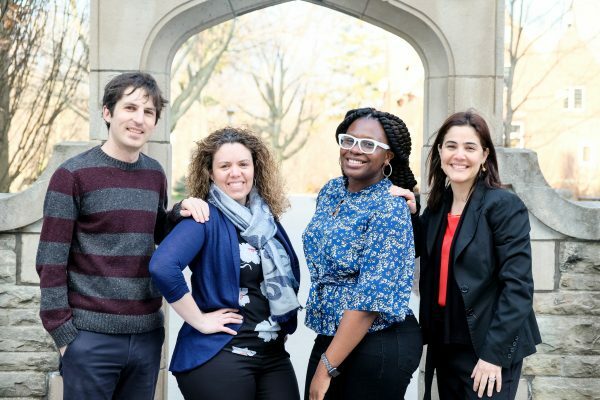 This issue has become so commonplace that institutions like McMaster University have developed strategies to help students gain a variety of experiences outside of their chosen undergraduate program. 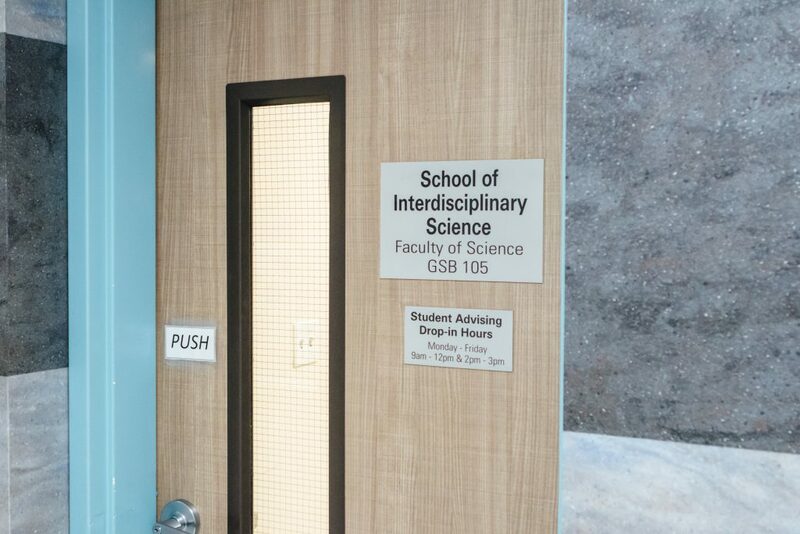 A great example are the interdisciplinary experience courses, offered by the school of interdisciplinary science. For a full credit, students can choose from a wide array of IE courses that cover topics such as three-dimensional printing, visiting Kentucky for a caving fieldtrip or hiking Algonquin park while learning about Canadian history, geography and literature. IE courses serve the purpose of introducing students to a variety of disciplines that will help broaden their perspectives and opinions towards science. By providing students with active learning opportunities, they can develop a personal connection and a deep motivation for the subject. The idea of active learning has been studied for decades. In essence, active learning requires students to be engaged with the delivered content while critically thinking about the activities they are working on. Current research suggests that fostering engagement in class activities is more likely to improve student learning compared to simply spending extra time on a topic. This is why IE courses available at McMaster University consist of short workshops, field trips or tutorials that keep students motivated and prove that learning does not need to be time consuming. These experiences are especially rewarding for students because they earn a credit for their work. The results of IE courses are also long-lasting. For example, upon completion of IE courses, many students often undertake related volunteer positions and internships, in order to put what they have learned into practice. Aside from personal growth, IE courses also provide a multitude of professional benefits. Due to the small class sizes, students can engage in one-on-one interactions with instructors or guest speakers and build valuable networking skills. These experiences also set students apart by giving them something distinct and unique to include on a resume. Overall, IE courses allow students to build on their academic, personal and professional qualities and become multi-faceted individuals. McMaster University has always led the path for innovative teaching and learning, and offering IE courses is no exception. Students should always challenge themselves to step outside of their comfort zone in order to find their real interests and ambitions. By doing so, students can become professionals in their fields that truly love what they do. It is clear that experiential and active learning opportunities are able to foster skilled and competent individuals who are willing to create a brighter future, and this is exactly what McMaster has been striving to do. So the next time you are enroling for courses, consider taking an IE class. Is Your Degree Enough to Get You Ahead In Your Career?